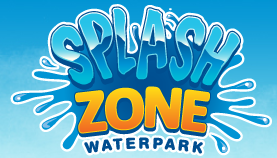 In addition to your registration each participant gets a free pass to the best waterpark in New Jersey, Splashzone! The course is two loops that totals two miles Portions include gravel path, grass, woods and some small hills. The race will feature approximately 10 – 14 obstacles. Our races are moderately difficult, but anyone can do it and EVERYONE is welcome who is at least 5 years old.